Every 4th of July I make The World’s Best Red Potato Salad Recipe to serve at my 4th of July dinner on the dock. 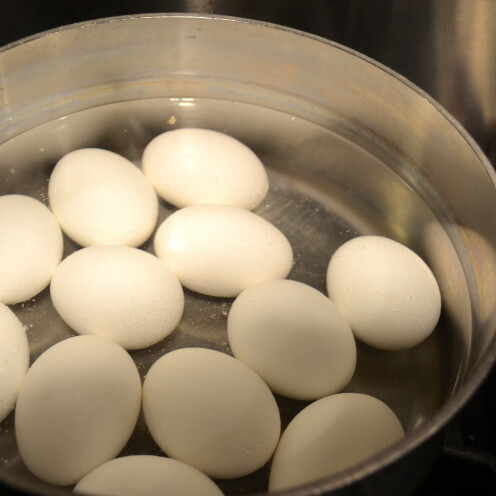 Hard boil 1 dozen eggs. For instructions on how to prepare the perfect hard boiled egg see my previous blog post here. 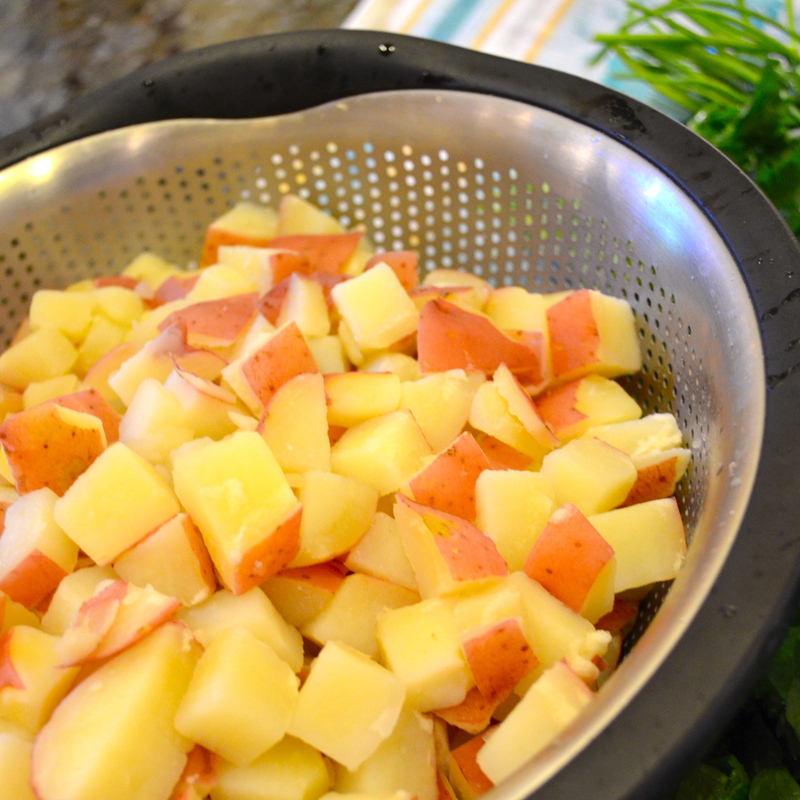 Thoroughly wash 5 pounds of red potatoes. 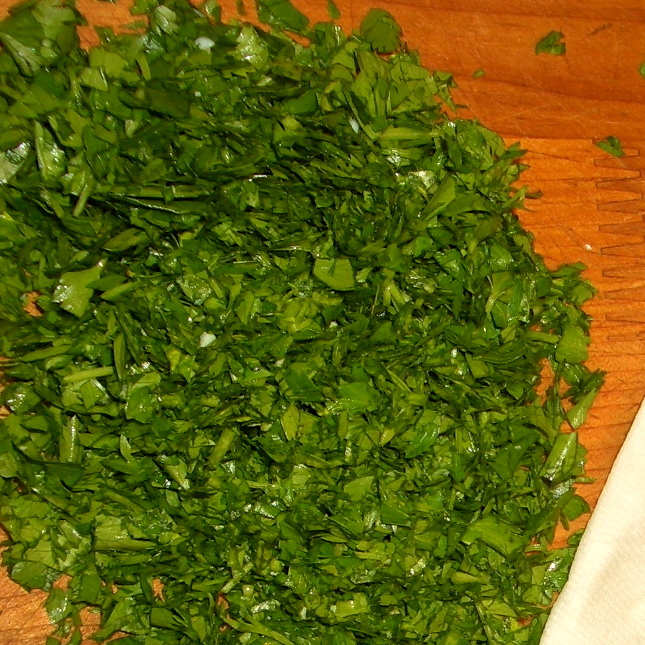 Trim off any bad or bruised areas. 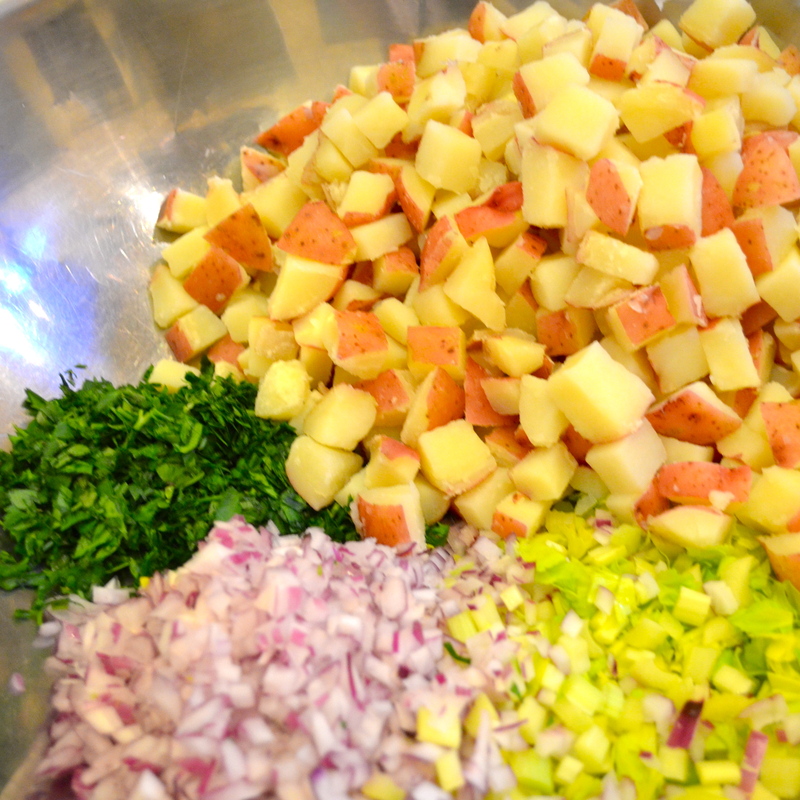 Slice the potatoes into 1/2 inch cubes. Place cubed potatoes into a large stock pot and cover with water. Add 1 teaspoon Kosher salt. 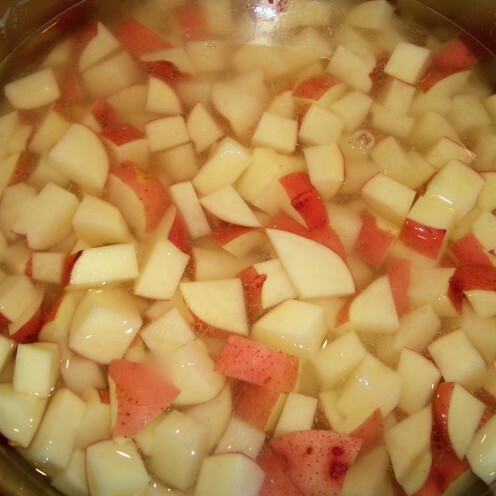 Bring water to a boil, then reduce heat to simmer and cook until the potatoes are fork tender. Do not overcook the potatoes or you will end up with mashed potato salad. 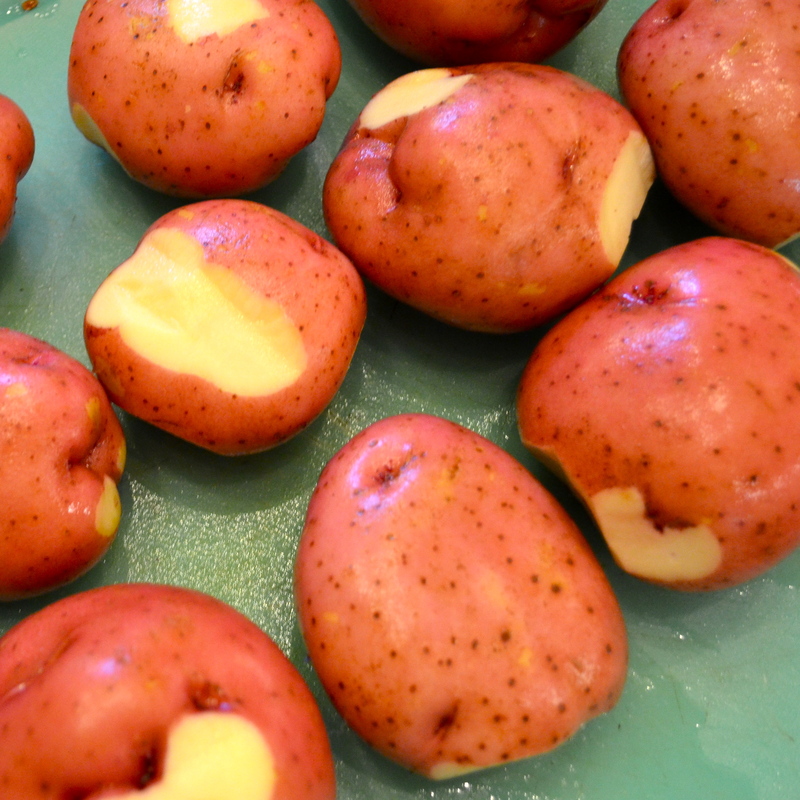 Drain the cooked potatoes and set them aside to cool to room temperature. 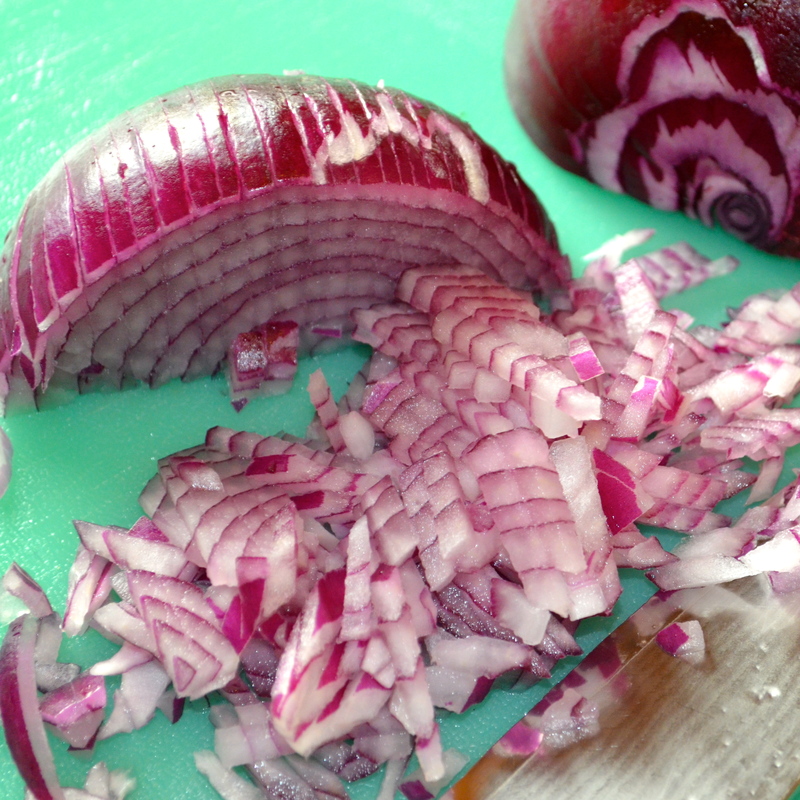 Finely dice 1 red onion. 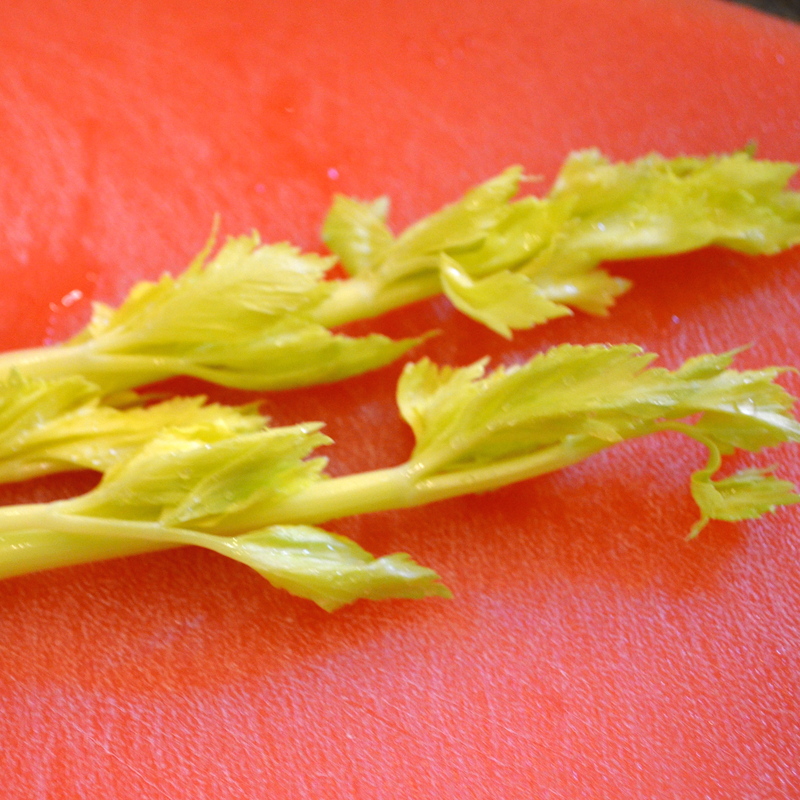 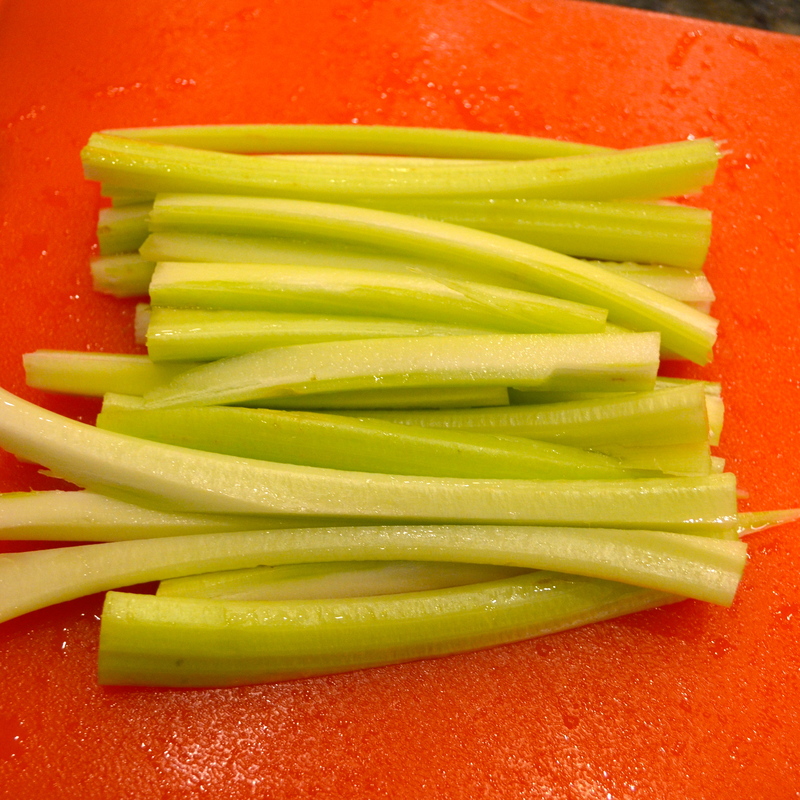 Dice 5 celery stalks, including the tender inner stalks and leaves. 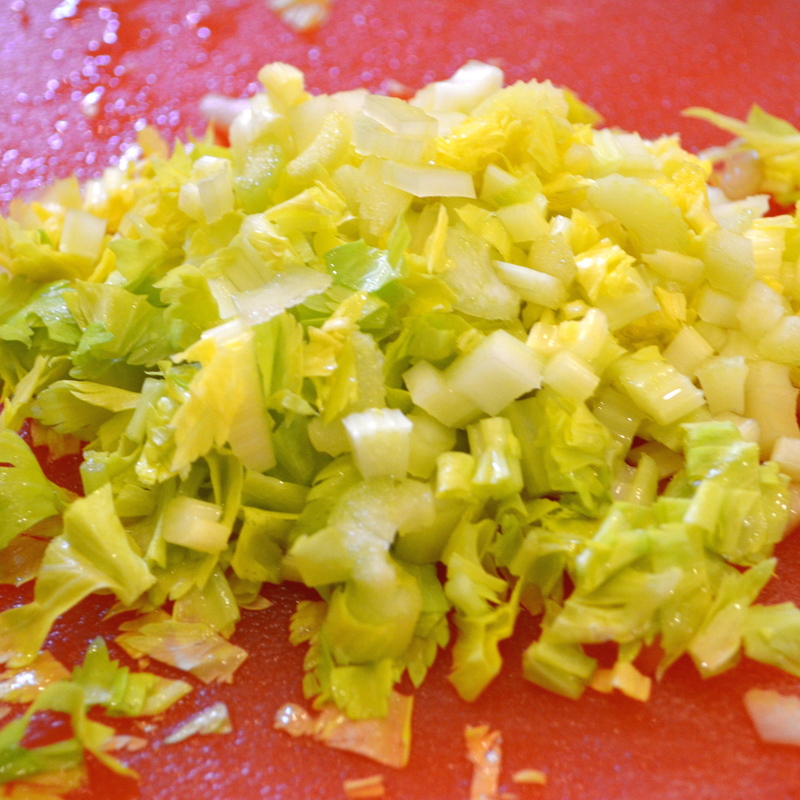 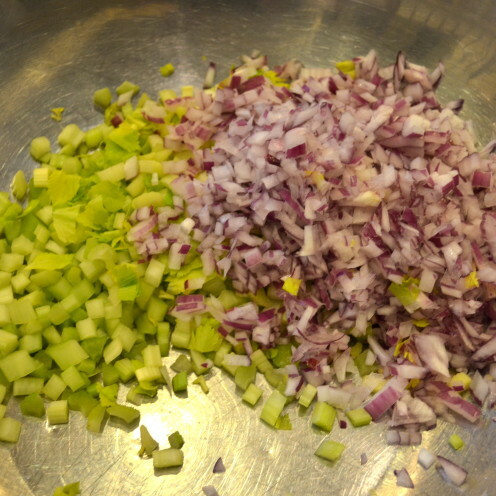 Throw the diced onions and celery in a really big bowl. 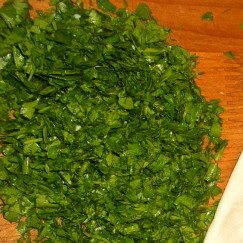 Next, dice one bunch of flat leaf Italian parsley and add it to the bowl. 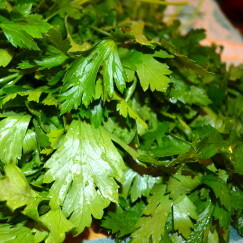 But wait, before you do so reserve a sprig of parsley for use as garnish later. 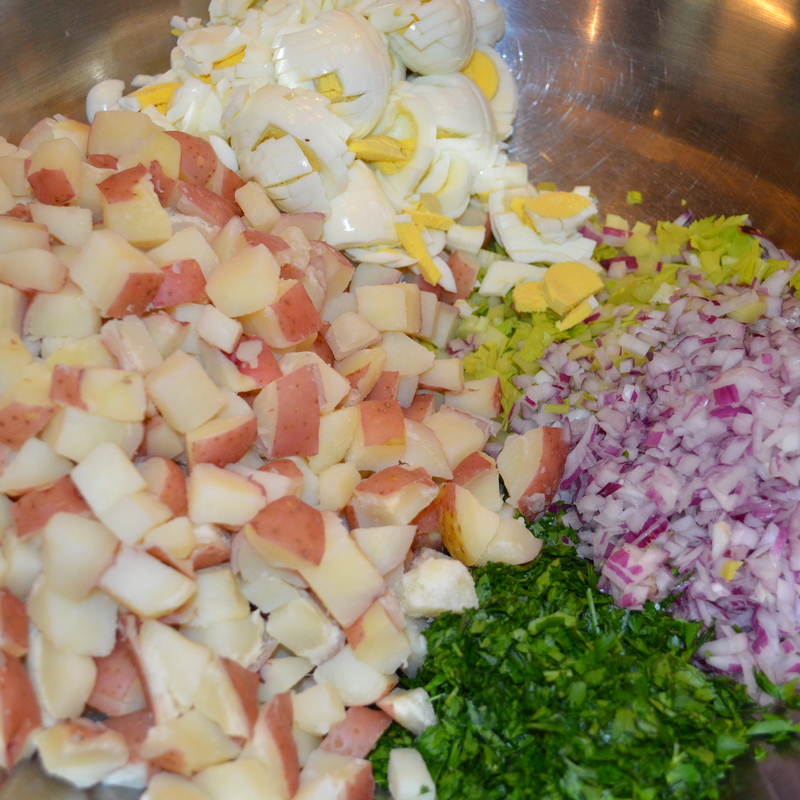 By this time the potatoes should be cooled enough to add to the bowl as well. And by now your eggs should be hard boiled. 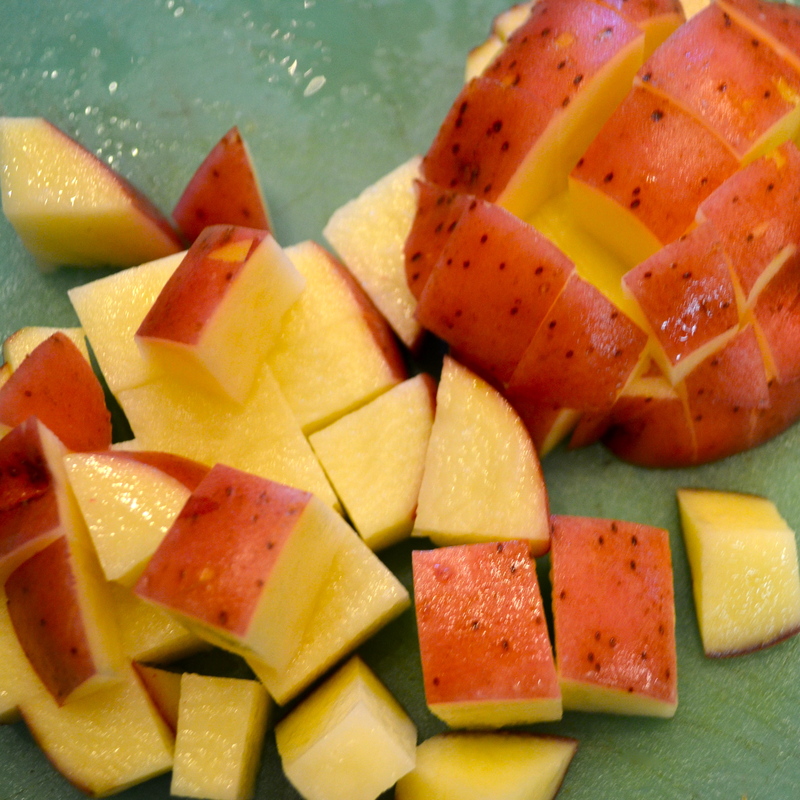 Peel and cut open one egg first to make sure they are indeed hard boiled. 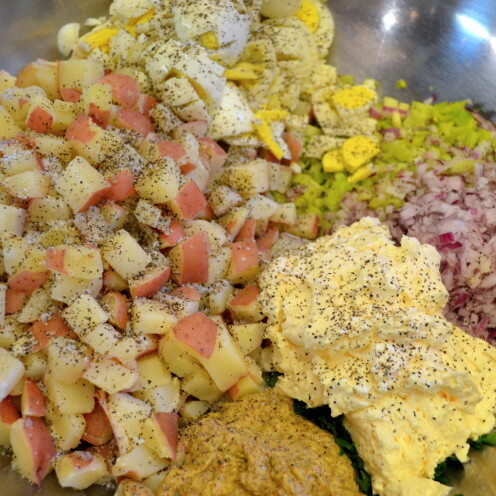 Soft boiled eggs do not make for the world’s best red potato salad. 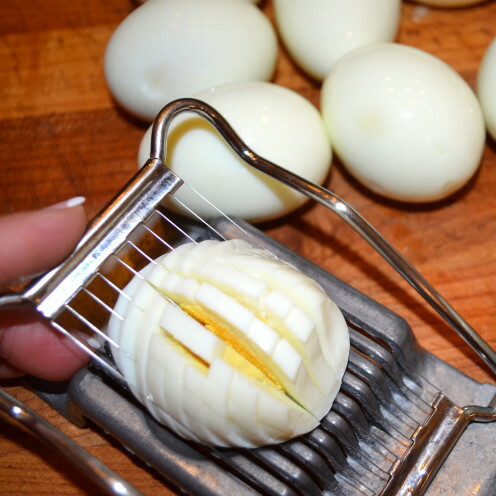 Using an egg slicer, cut the cooled, hard boiled eggs in one direction and then in the other direction, resulting in perfectly cut up eggs. Add the cut up eggs to the big-old-bowl. 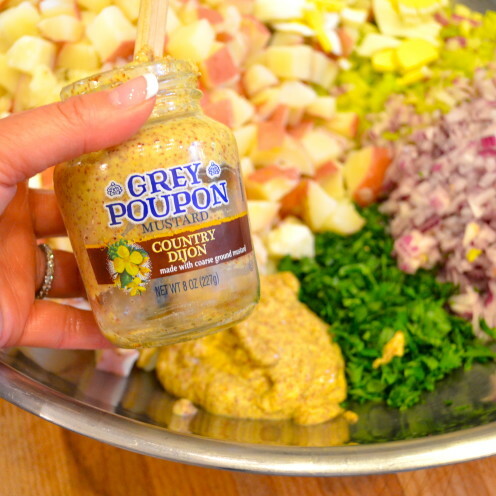 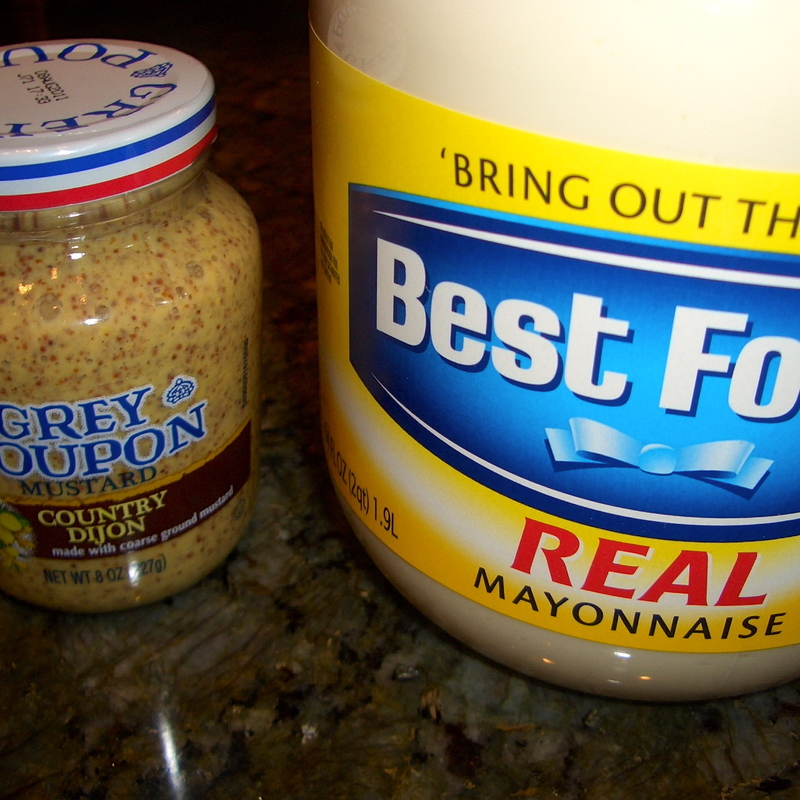 Now, get yourself a jar of Grey Poupon Country Dijon Mustard and add 3 heaping tablespoons of mustard to the bowl. Finally, add 2-1/2 cups of real mayonnaise to the bowl. 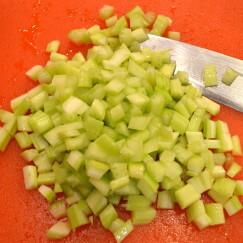 Lastly, add 1 teaspoon of Kosher salt and 1 teaspoon coarse ground pepper. Mix it all up and give it a taste. If it needs more salt & pepper add more to your liking. 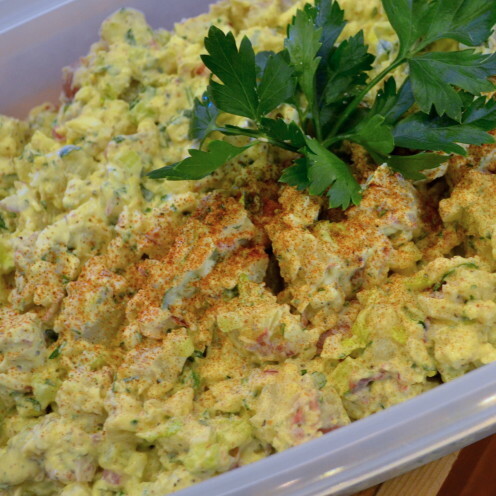 Place the world’s best potato salad in a serving bowl, sprinkle with a bit of paprika for color and garnish with a leaf of parsley. Place cubed potatoes in a large pot, cover with water and add 1 teaspoon salt. Boil the potatoes until fork tender. 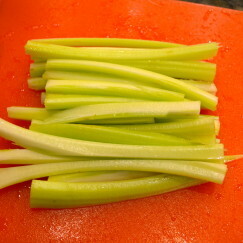 Drain and cool. Garnish with paprika and a sprig of parsley. 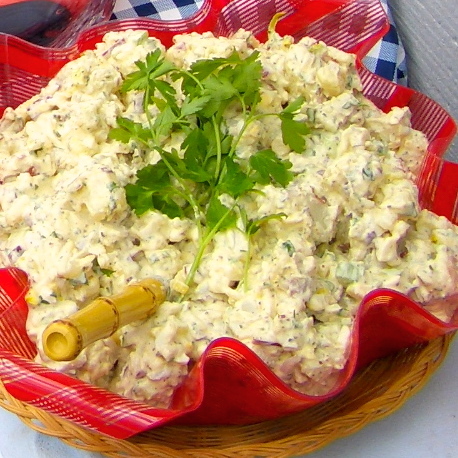 NOTE: Potato Salad spoils easily because of the mayonnaise it contains. Always make sure your potato salad is kept cold to avoid food poisoning. 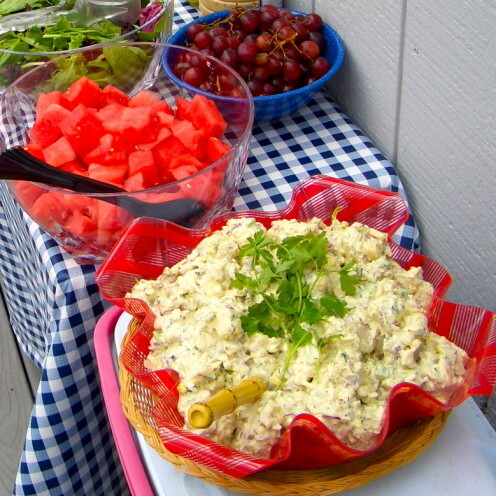 You may wish to place your bowl of potato salad over a bed of ice, especially if you are serving it at a picnic where refrigeration is not available.